Rent 24 hours a day from the on­site kiosk or this website! Or contact us by phone­ M­on-Sat 9am-5pm, Sun 11am­-5pm. 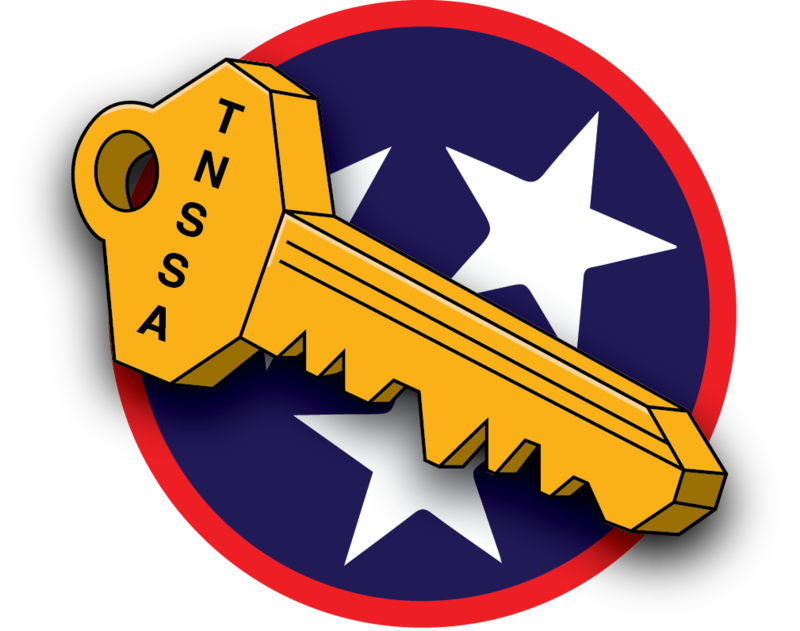 Located right off TN Hwy-50, our facility is easy to find and access for nearly anyone in Marshall County and the surrounding area. You’ll find us at 1635 New Columbia Hwy near Oak Grove Elementary School. We’re just a short drive from US-431 and I-65, making us easy to find and access for a range of communities in the region. 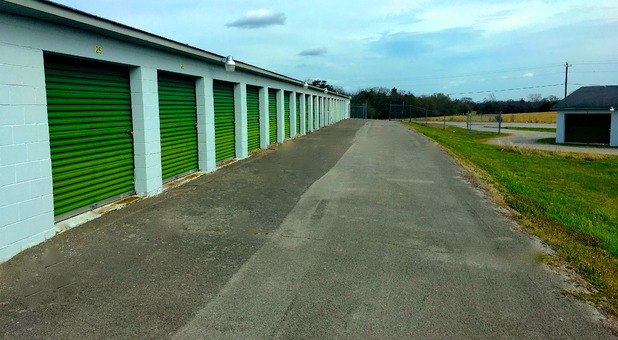 Whether you live or work in Lewisburg or nearby Whitehead, Fountain Heights, or Belfast, A1 Storage Complex has you covered! 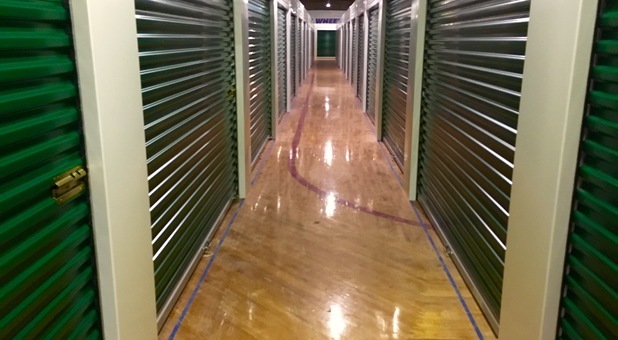 When you’re in the middle of a life event that requires you to store your belongings away from home for a while, you’ve got too much to think about than to worry about rearranging your already busy schedule just to rent and move into your storage unit. 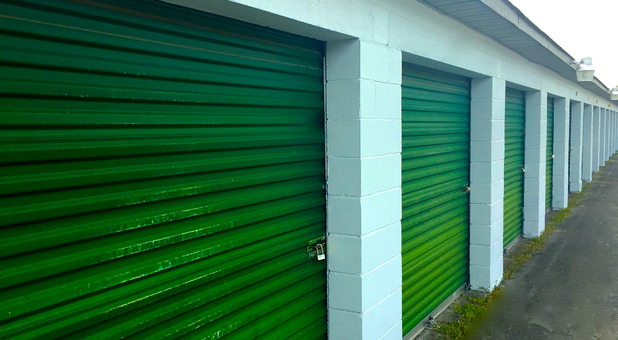 That’s why A1 Storage Complex has taken away the hassle of the entire process! 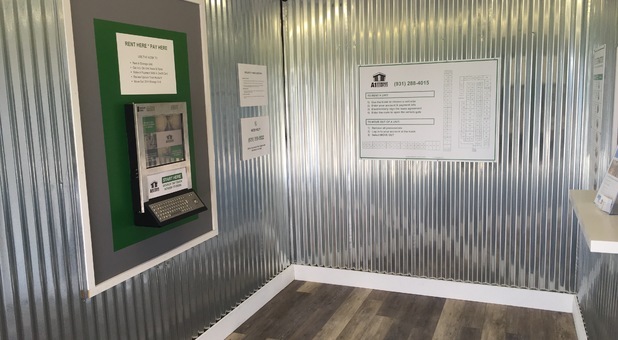 Our facility offers 24-hour access to our facility, and a useful one-site kiosk that allows you to get started any time it’s most convenient for you. 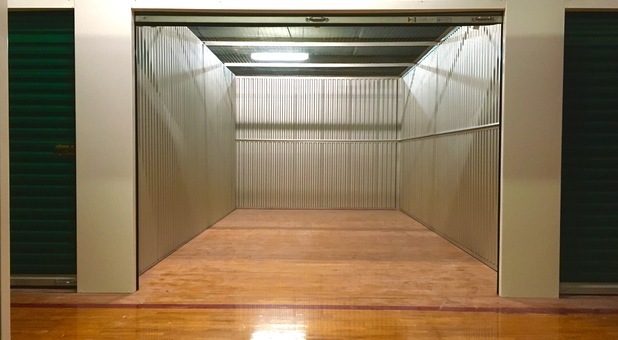 Our facility is not just convenient; we’re also affordable and have all the features you need for a successful project. 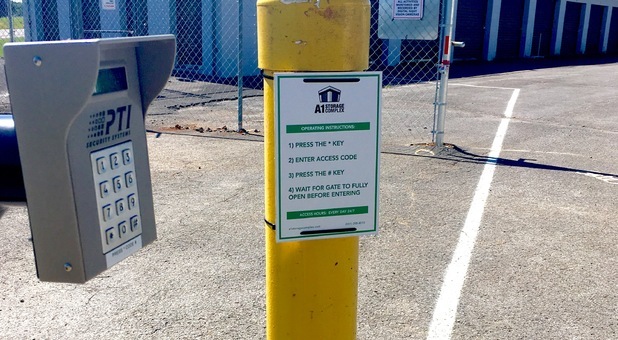 We offer amenities like drive-up access, parking for your RV and boat storage needs, a call center so you can always reach someone by phone, and online bill payment. 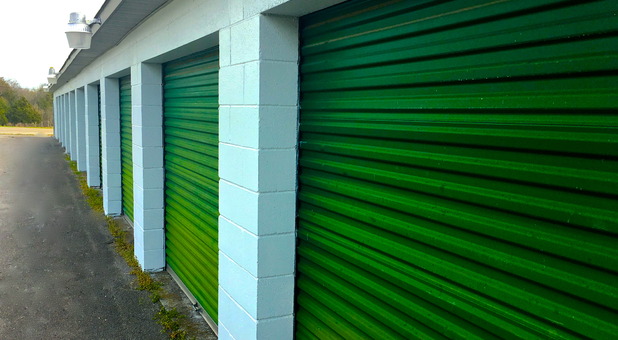 We’d love the chance to show you how simple we can make the storage process for you. 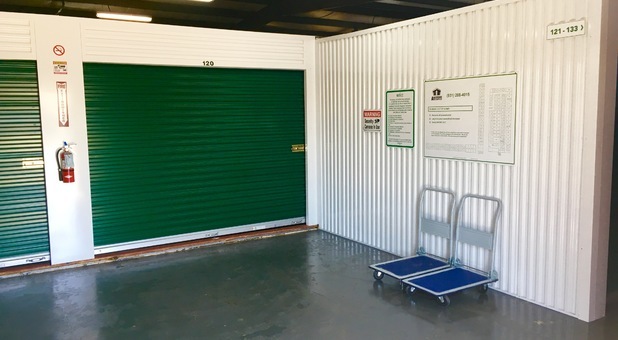 Rent your unit today using our on-site kiosk or through our website.